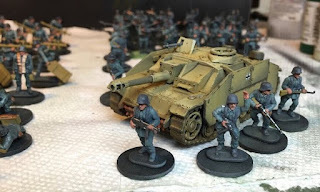 I was digging around the other day for some new blog posts on Bolt Action (2012) so I thought I'd share some of what I found. Over on wiscodice.com, have a look at "Bolt Action Battle Report: US Army vs US Paras" here. 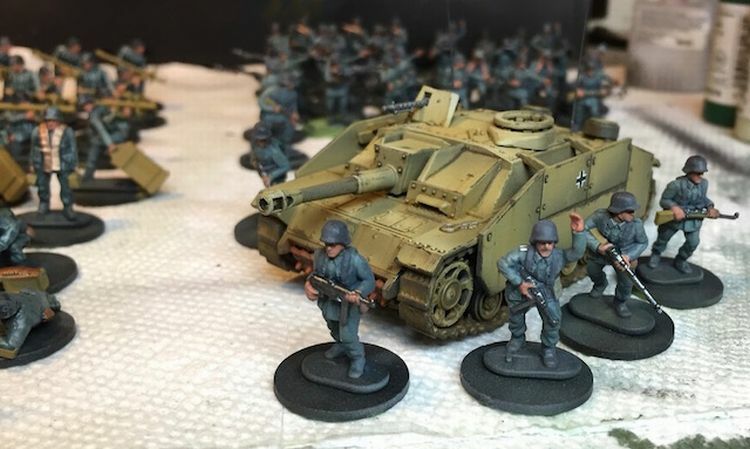 Also, on 40khobbyblog.blogspot.com, check out "Bolt Action At 1/72 Scale" here. 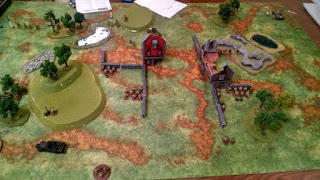 Finally, on the travh20 YouTube channel, there's a new video titled "Bolt Action CP: Battle Report # 2." Enjoy!